This was the case at the Jewish Lads’ Brigade & Club in Manchester in the 1950s and 1960s, the focus of my recent article in Transactions of the Institute of British Geographers. 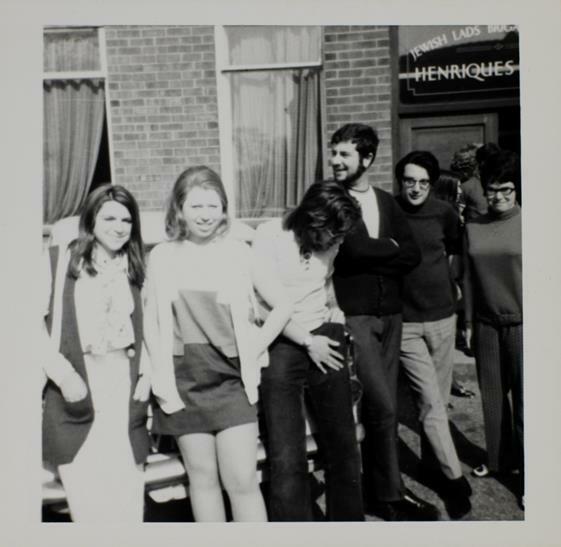 As part of a wider national post-war reconstruction effort for the organisation as a whole, one group in Manchester took a radical step of employing a professionally trained youth worker – Stanley Rowe (Figure 1). During his employment, Rowe completely revived and rejuvenated the Club and it became a crucially important space in the lives of hundreds of young people living in the city (Figure 2). 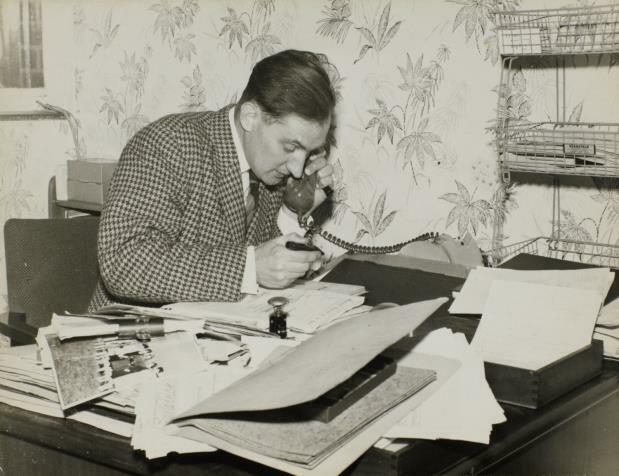 Rowe’s background in youth and community work inspired a new emphasis at the Club on young people’s ‘voice’ and they established their own Club Committee. Indeed, young people’s voice is a theme still very much on the political agenda, as both the theme for this year’s National Youth Work Week and the 2015 UN International Youth Day in relation to ‘youth civic engagement’. In the article, I use the historical example of the JLB & C to make a series of wider arguments about youth work, volunteering and employment more broadly. Both Rowe and his voluntary base encouraged young people to volunteer in their local communities, both as a route to employment but also as a response to faith-based duty (although it is interesting to note that Rowe himself was non-Jewish). More importantly however, the paper considers some of the opportunities and tensions that arise between volunteers and employees when they work alongside one another, under the same remit here of providing a service to young people. The current landscape of organised activities for young people outside of formal education in the UK is composed of diverse schemes funded and delivered by the state, voluntary organisations, charities, religious institutions, neighbourhoods, families or a combination thereof. Most of these spaces and schemes are sustained through a mix of paid and unpaid labour, with a complex relationship between volunteering and employment. Indeed, this dynamic has become increasingly politicised in the UK, for example in the provision of libraries and other public services. This paper emphasises some of the emotional challenges of volunteering and employment and the sheer volume of work involved in sustaining these types of spaces through holding them together in place. Overall, this article explores the spatialities of informal education, drawing connections between the historical record and contemporary youth work practice. 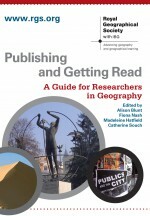 Sarah Mills is a Senior Lecturer in Human Geography at Loughborough University. This entry was posted in Transactions of the Institute of British Geographers and tagged employment, informal education, Jewish Lads' Brigade, Manchester, Volunteering, youth work on November 2, 2015 by RGS-IBG Managing Editor: Academic Publications.